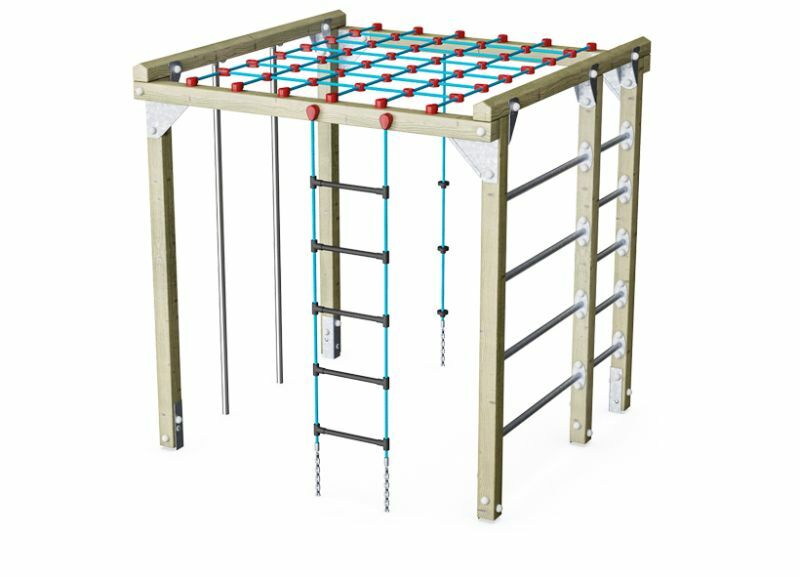 Climbing is an excellent activity for releasing excess energy and stress. 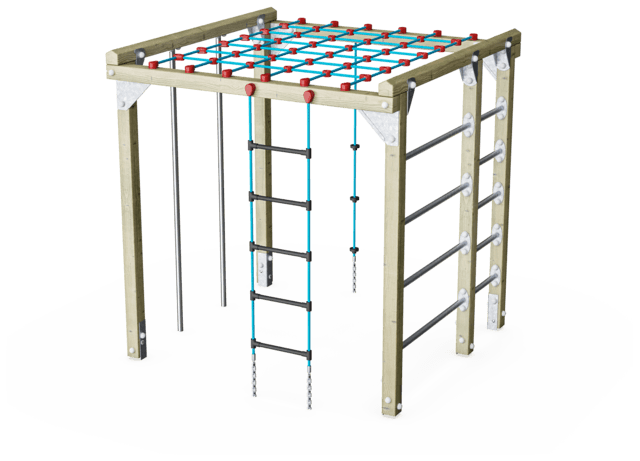 Climbing equipment is well suited for both school and public playgrounds. 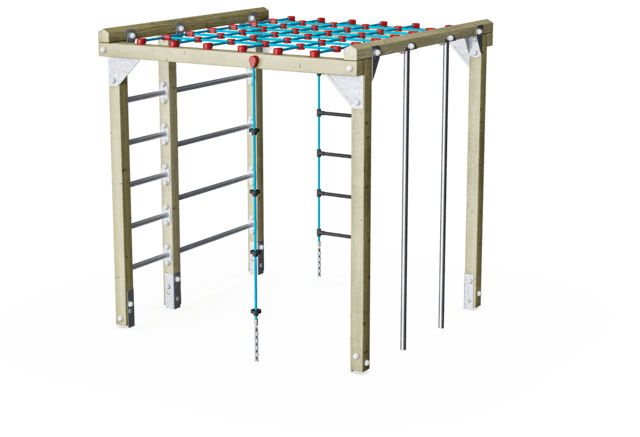 Our equipment also provides perfect meeting places for children, develops body awareness, provides levelled play challenges and varied play activities.